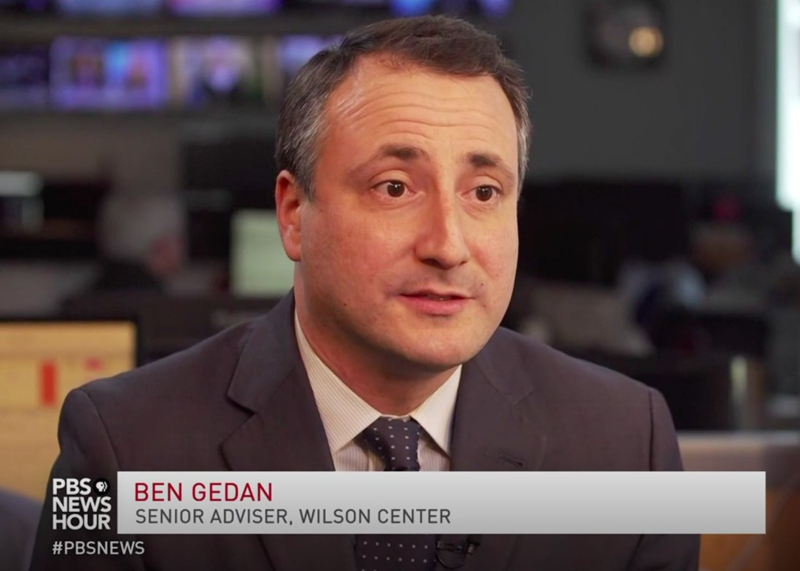 Benjamin N. Gedan is a senior adviser to the Wilson Center's Latin American Program and the director of its Argentina Project. He also serves as an adjunct professor at Johns Hopkins. He is a former South America director on the National Security Council at the White House. Previously, Benjamin was responsible for Honduras and Argentina at the U.S. Department of State, and covered Central America and the Caribbean as an international economist at the U.S. Department of the Treasury. As a journalist, Benjamin reported for The Boston Globe, The Miami Herald and other publications. He is a former Fulbright scholar in Uruguay, and earned a Ph.D. in foreign affairs from the Johns Hopkins School of Advanced International Studies (SAIS). 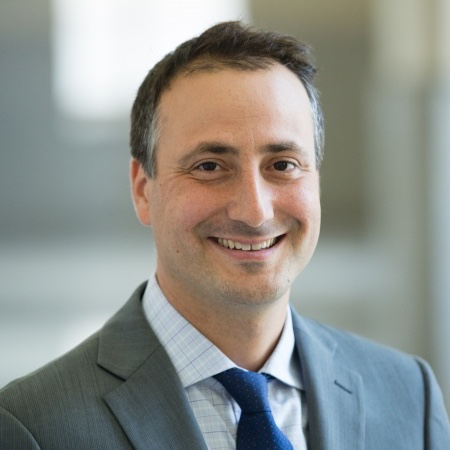 He graduated from Tufts University with a Bachelor's in international relations, and received a Master's in international economics and Latin American studies from SAIS. He is a term member of the Council on Foreign Relations. As a Latin America scholar, he has published opinion pieces in The Wall Street Journal, The Miami Herald, The Hill, and Foreign Policy and has been quoted by The New York Times, The Washington Post, CNN Money, Foreign Policy, and Bloomberg.